1. What Can the Church Do to Bring the Lost to Christ This Easter? 3. Is Your 'Peace' a Cover-Up for Spiritual Boredom? 9. 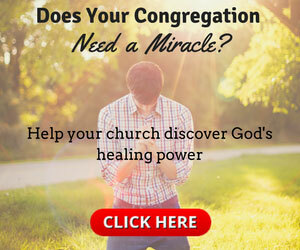 Do You Want to Live a Courageous Life of Mind-Blowing Miracles? 15. When Was the Last Time You Shouted Out of Pure Joy?